before heading on to Gubal Island. 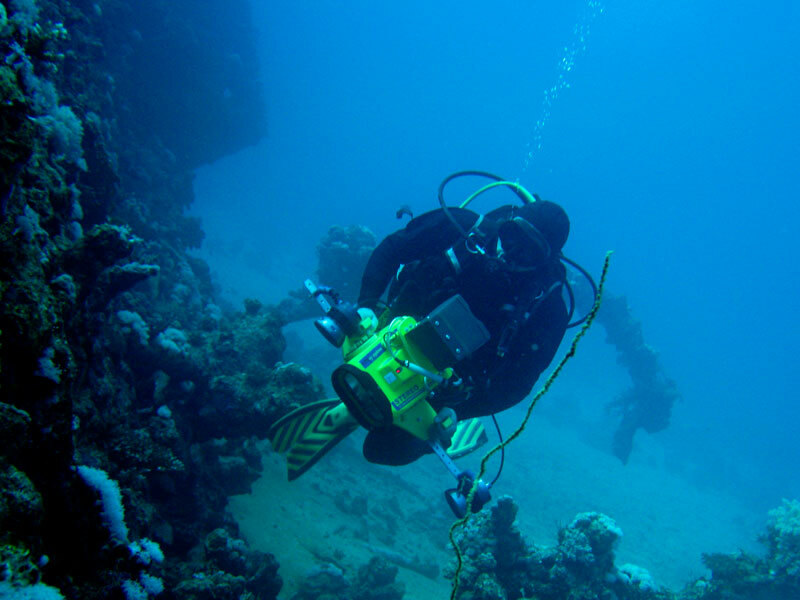 A short ride across the Straits of Gubal and you visit the most famous wreck in the Red Sea, the SS Thistlegorm! An awe-inspiring World War II British vessel with a cargo full of armaments, Bedford trucks and BSA motorbikes, which were all destined for the British troops in North Africa. She was sunk by the German Luftwaffe and now lies in 30 metres of water. Depending on divers’ experience along with weather and current conditions, we do where possible try to offer a night dive here. Nearby is the Ras Mohamed National Park, offering a morning dive at the renowned ‘Shark and Yolanda’ reefs. Ras Mohamed National Park is the furthest Sinai destination before heading south towards the Brother Islands. The Brother Islands are the pinnacles of two undersea mountains rising from the depths of the abyss and are located about 60 miles offshore from El Quesir. Part of the Marine Park Islands National Park, these islands offer stunning wall diving, with the walls being covered in soft corals and forests of gorgonians, creating a kaleidoscope of ever-changing colours. They attract a diverse array of marine species and large pelagics. Large tuna, Baracudas, Jacks and Snappers cruise in the blue, accompanied by occasional Hammerheads, Silky and Oceanic White Tip Sharks and Mantas. Even the rare Thresher Shark can sometimes be found there. Sightings of the Grey Reef Shark are almost guaranteed on the North and South Plateau of Small Brother. For the wreck diver, the wrecks of the Aida II, an Egyptian supply vessel, and the Numidia, a cargo ship, lie on the walls of the Big Brother. Both are covered in a rich growth of soft and hard corals. 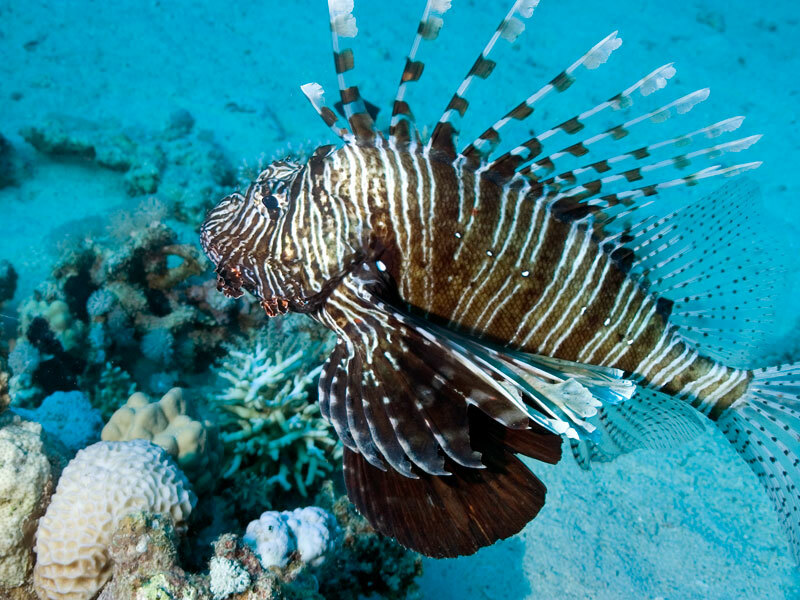 Marine life includes a family of Napoleon Wrasse and Grey Reef Sharks.The boat will then sail back to Hurghada via Safaga where you can dive at Panorama Reef or the famous wreck of Salem Express for a memorable finale !